Finding Maximum Scuba was one of the best things that happened to us in Houston. My fiancé and I wanted to get open water dive certificate and found Maximum scuba through its glowing online reviews. Now that we got the certificate, we agree with the reviewers. Maximum scuba rocks. One of the features we liked about Maximum scuba was that they are not solely profit oriented, but they genuinely want you to fall in love with scuba diving, and they care about your experience. In one word, we felt like they loved their job of training scuba divers.Our instructor was Carl, and we couldn’t have asked for a better instructor. Carl is very professional and safe (both as a diver and as an instructor), and has the perfect attitude for training. We liked that Carl never addressed issues in a personal level, but he always talks to the team, even if it concerned only one diver.Besides Carl, we got to know Don and Jeff. Jeff was the owner, and we figured was the soul behind the good attitude at maximum scuba. Don, was our dive master, and his combination with Carl was beyond imagination. They both have a very good sense of humor. The folks at Maximum scuba are the type of people you do not only want to train with, but you also want to go scuba diving with. We will definitely go to Maximum scuba if we want more certificates for scuba diving, or if we want to take a diving trip to the places which Carl notes as the “heavens”.If you are wondering wether or not to take the deal where you purchase your own equipment (e.g. mask, snorkel, fins, boots), don’t hesitate, and take the deal. 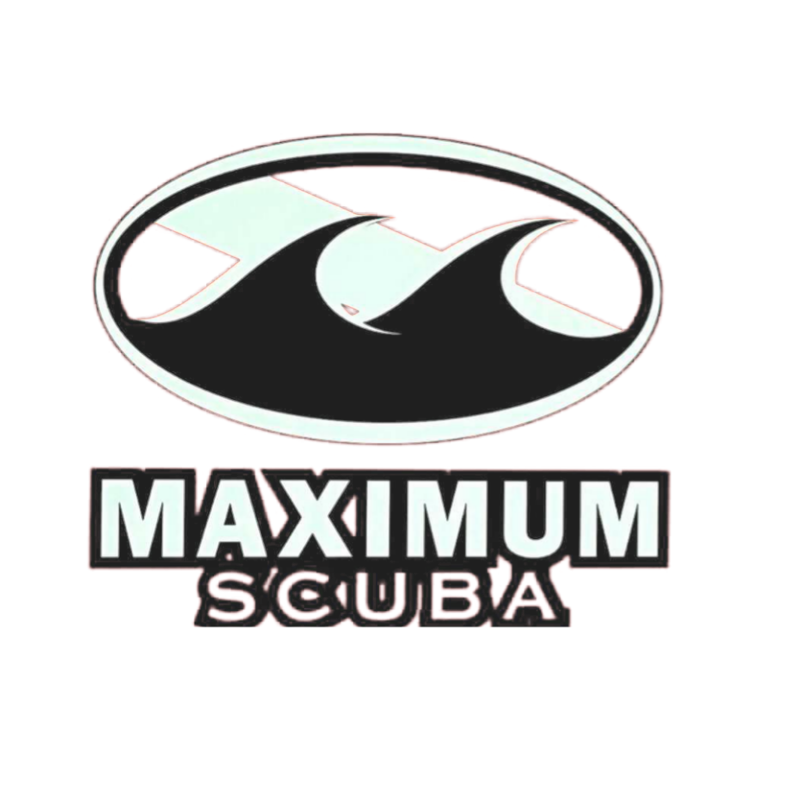 Maximum scuba carries high quality equipment (mostly from Atomic aquatics) and the pricing is very fair (better than you can find online!). You also get the added bonus that you get to try everything, and select the one that suits you best.